ï»¿ warrior cat sentence game! Re: warrior cat sentence game! 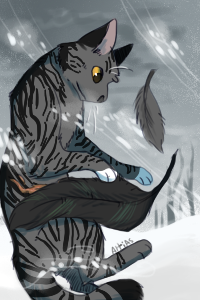 I snuck out with Sharpclaw because Goosefeather told me to. I ate kittypet food with Blackstar because I wanted to disobey the Warrior Code.